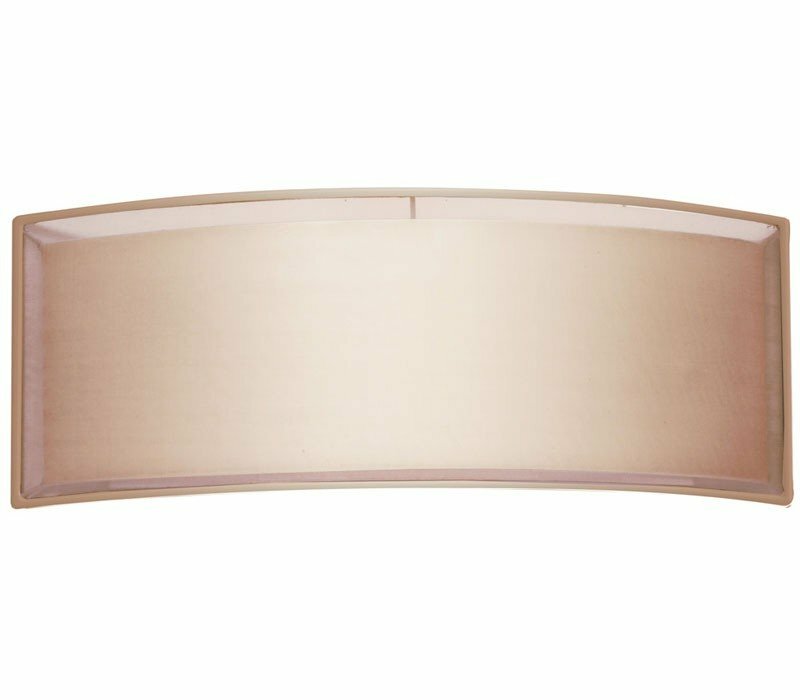 Puri Horizontal Sconce, where a delicate transparent wisp of silver organza silk floats on captured air, surrounding the softly diffused illumination of a white linen shade. 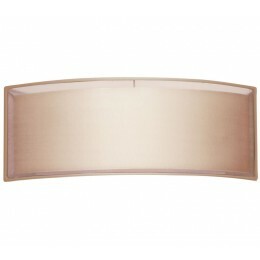 The linen shade illuminates the subtle colors of Puri's arc of silk, creating a stunning modern beauty. 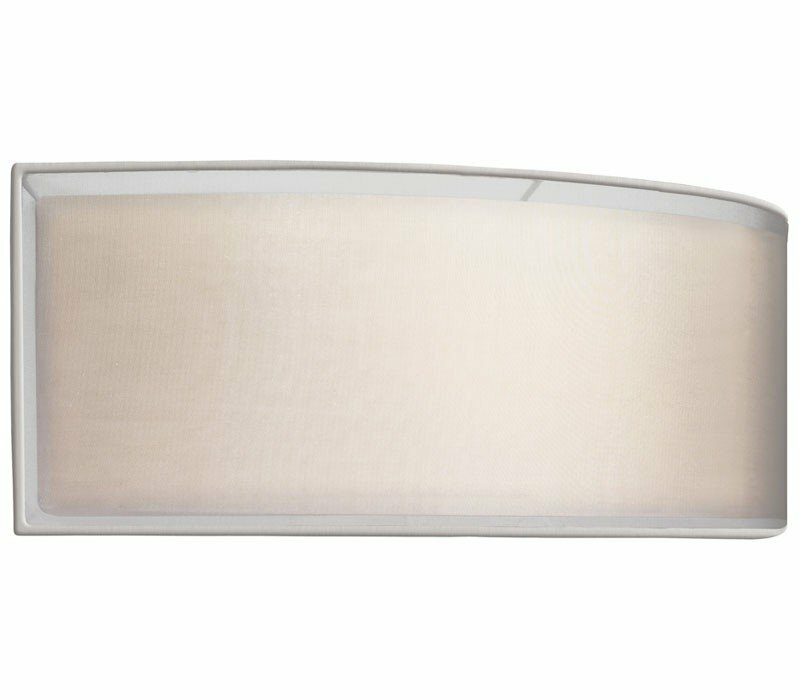 The Sonneman 6018.13F Puri collection Sconce Wall Lighting in Satin Nickel uses Fluorescent light output and brings Contemporary style. 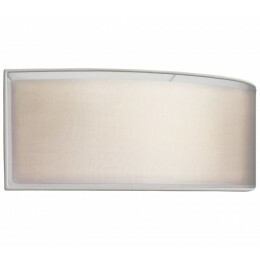 This item is 6"H x 16"L x 4"D. The wattage is 26. The Sonneman 6018.13F requires 2 bulbs (included). Additional Information: Shade-Silver Organza Shade.